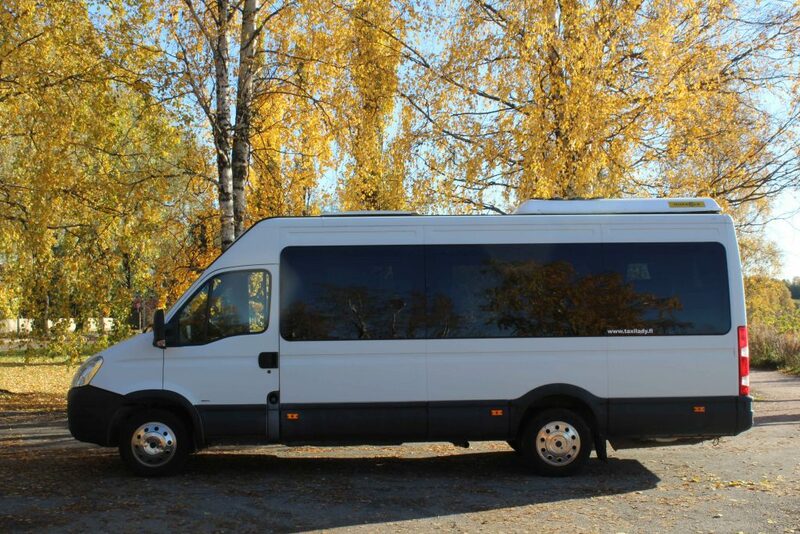 Mini Coaches | Taxilady Oy - Tilausajot suomessa ja ulkomaille. A perfect eye-catching confluence of elegance, performance, intelligent automotive safety systems, and innovation. Efficiency is already built on board, whether it is for an entertaining or corporative executive purpose hire, fitting your needs, no matter whatever they maybe! Whilst luggage capacity is limited and we can’t squeeze in toilet facilities, we’ll schedule in comfort breaks for your trip. Please call on +358 40 5733 671 or book online.